Ready for spectacular? This end-unit townhome is waiting for you. 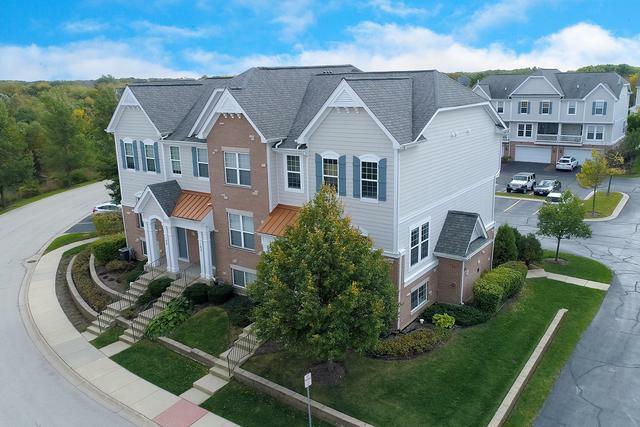 Come home to a meticulously maintained home with a terrific open layout, luxurious upgrades & comfortable living in a highly-desirable courtyard location close to every desired local amenity. 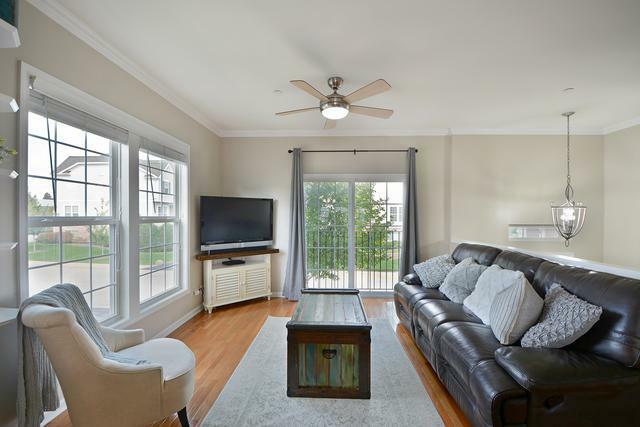 Stylish & functional with gleaming hardwood floors, custom trim, crown moldings and neutral decor throughout. Entertainment made easy in combined living & dining room with lovely crown molding & peaceful & serene window views. Impressive kitchen with SS appliances, 42"cabinets, island with breakfast bar and an eating area with access to deck. Refreshed master bed with vaulted ceiling, carpeted floor, huge walk-in closet & full master bath with dual sinks & glass-enclosed shower. Main level laundry room & powder room is a plus! 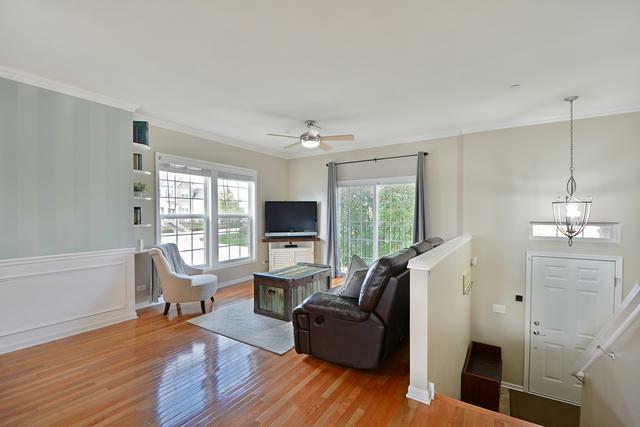 Finished basement with sizable family room, full bath & custom mudroom organizer gives additional living space. 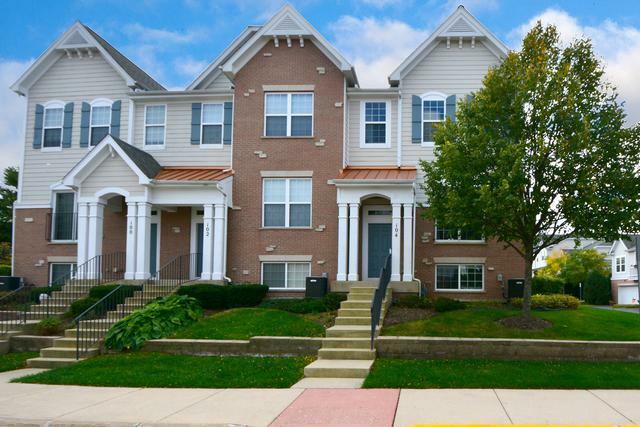 Enjoy courtyard views from your balcony, a 2 attached garage & Lake Zurich schools! Pets allowed! Sold by Jameson Sothebys Intl Realty.